Coffee News is the World’s largest restaurant publication that features the week’s funniest and most unusual news stories, jokes, trivia, amazing facts, and more. Created in 1988 in Winnipeg, Manitoba, the paper has expanded into 10 Countries around the World. Look for your copy at select Restaurants, Coffee Shops and places where people wait. 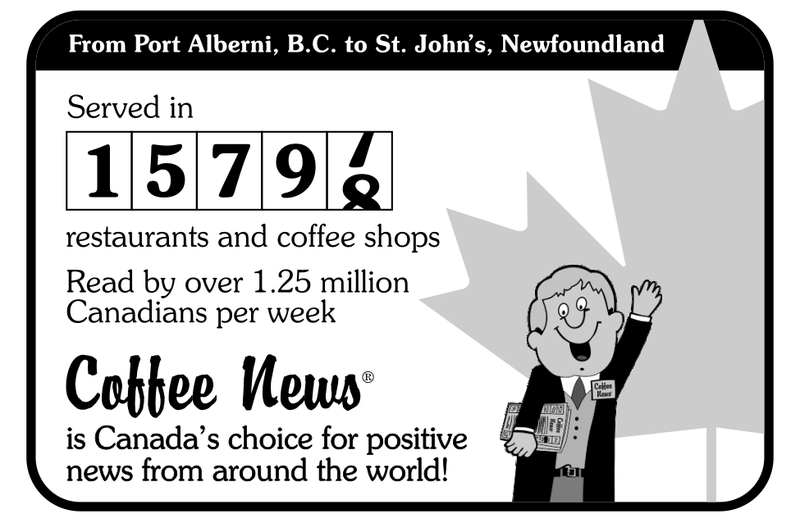 While your reading your Coffee News, don’t forget to look for the Coffee News Guy! 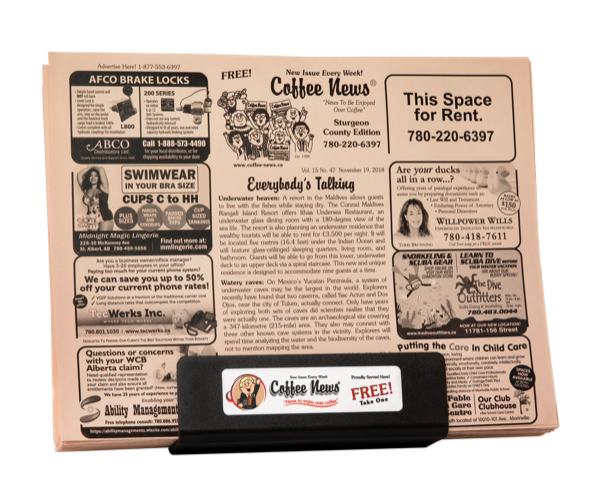 Capital Marketing publishes Coffee News throughout Northern Alberta and Southern Saskatchewan. With over 45 editions, and approximately 60 towns and cities that we deliver too, you’ll be sure to find a Coffee News in your community. 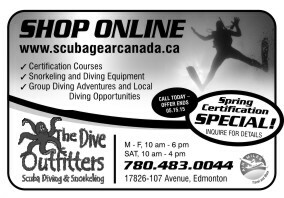 Click here for more advertising information. The history of Coffee News history begins with Jean Daum. The idea came to Jean while sitting in a restaurant waiting for her meal. With nothing to read but the back of a sugar packet, the idea struck her! 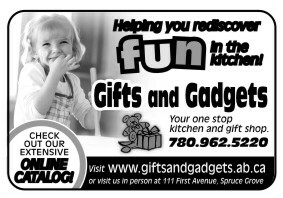 What a great opportunity to provide light reading material for patrons of restaurants, while helping community businesses market themselves where it matters most, locally. Jean’s background in advertising helped her design a restaurant publication that’s fun and entertaining. 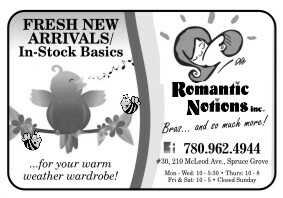 After many months of research, Jean packed Coffee News® with uplifting and humorous stories, facts, trivia, horoscopes, local event listings and most importantly, local small and medium-sized business advertising. After all, Jean’s passion to help her community was as important to the Coffee News® formula as its 17 different psychological and super-learning techniques that boost readership and ad effectiveness. Who is this Coffee News Guy? He doesn’t have a name—he’s just the Coffee News Guy—but you know him. His cheerful, waving self is in the front of the crowd at the top of every edition of every Coffee News, no matter the city, country, or language. He looks good in tan. He’s usually hidden somewhere else in the paper, and if you find him, you might win a prize pack from your local publisher. The cartoon version of the Coffee News Guy represents what Coffee News always has been about: he’s cheerful, he’s friendly, he’s funny. He offers a break from a busy lifestyle and negative news, giving readers the brief distraction of interesting tidbits, quotes, jokes, and uplifting predictions about their own lives. The Coffee News Guy knows all this. That’s why he’s smiling and waving. Welcome to the family. Enjoy. Dear Walter, Sam and all at your office. “Just a quick note to let you know that we have just completed another very successful and rewarding season of song. Our non-profit group is now 113 years old. On behalf of our director, accompanist, and all of my fellow choristers, we applaud your efforts and truly appreciate the help that you have provided us this past season with our advertising. I will meet with our choir board tomorrow, and present my suggestions that we go with you again for upcoming concerts. I really appreciated the fact that you also added our gig to the What’s Happening column. “Hi Walter, Thanks again so very much for the opportunity to take in the Nascar races this weekend. It was great fun and four of us went both nights, getting full use of the tickets. Herman never showed up so we could not thank him also. The BBQ dinner was very yummy, reserved seats were awesome, specified parking was great, and we felt pretty spoiled!! So much appreciated and again, we love your Coffee News!! (even more now than before). I hope you enjoyed your golf, while we were out at the races cheering, needling each other as to who would win, and watching people around us that had far too much to drink. When we left for the night, there was a huge line-up on the road, and we witnessed police having pulled over a vehicle and a man in handcuffs. So that was the end of our night and we safely traveled home arriving safely there in one hour.